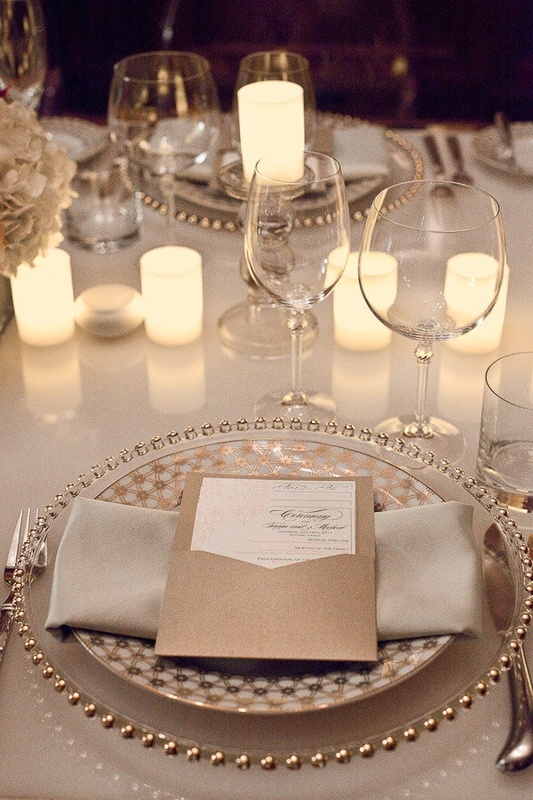 We also stock Silver beaded charger plates for those that prefer a more neutral look. These are equally as pretty as our gold charger plates but works well with more of an understated feel. The silver charger plates are also made of glass with pretty silver beads that surround the plate. 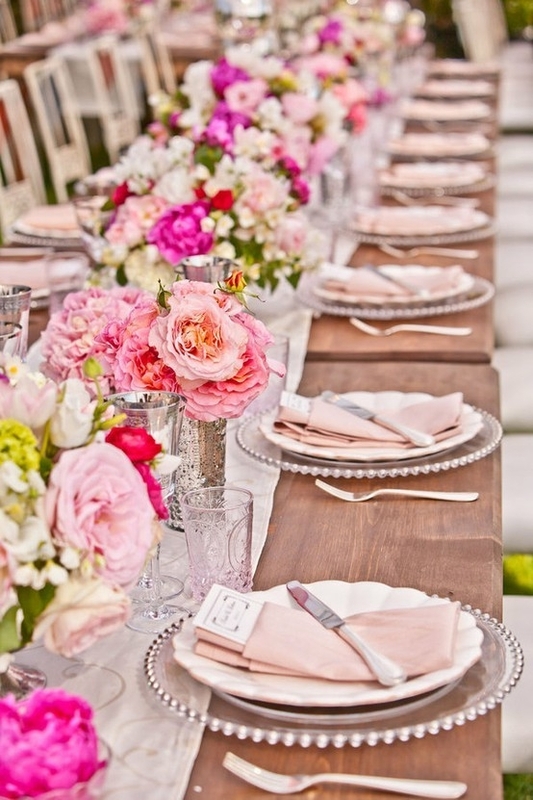 Used to decorate a table to create the perfect table setting for you and your guests these are an excellent added extra that changes the entire look of a table. Combine the silver charger plates with a silver candelabra, tea lights, chiavari chairs or chair covers and your table is ready for the most important of guests! These have become very popular in America, Dubai, Canada and Australia and now the UK. The charger plates are for hire for events held around London and M25. Hire from Designer chair covers to go. How much would 500 of these charger plates be? Clear beaded silver charger plates. And is it possible to have them by the 15th August.